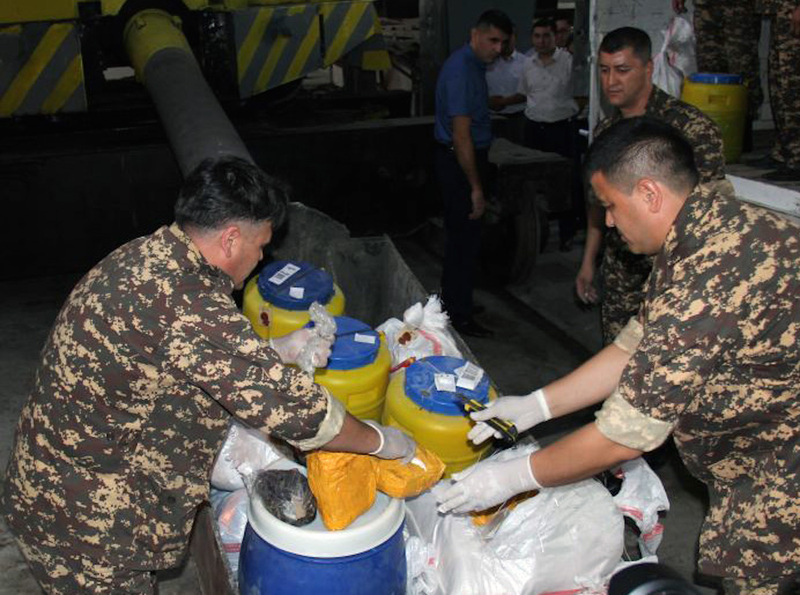 TASHKENT -- Uzbekistan formed six mobile inter-agency groups to fight drug trafficking along the border, Gazeta.uz reported. Uzbek officials announced the formation of the groups at a Monday (June 25) ceremony in Tashkent. 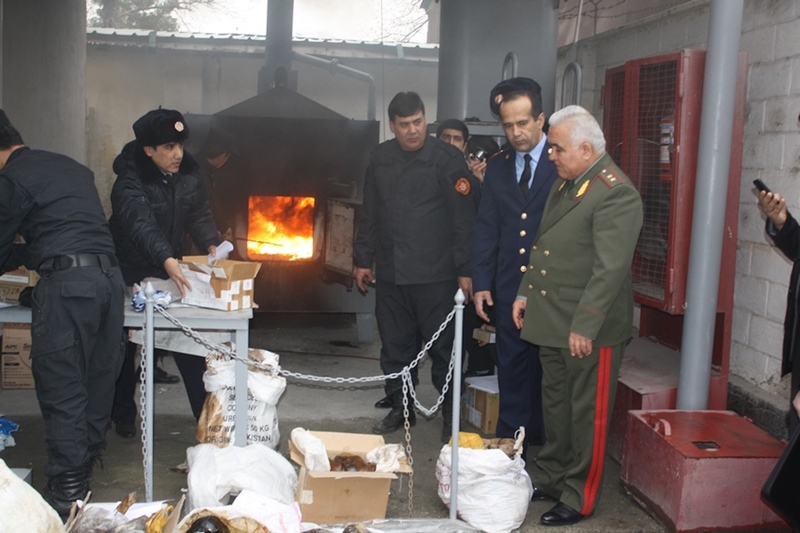 The agencies involved are the Interior Ministry (MVD), State Security Service (SGB) and State Customs Committee. The roving teams will have 30 vehicles and specialised equipment to help them patrol Uzbekistan's borders. Japan is paying for the vehicles and equipment. A new project is meant to choke off a source of terrorist funding. 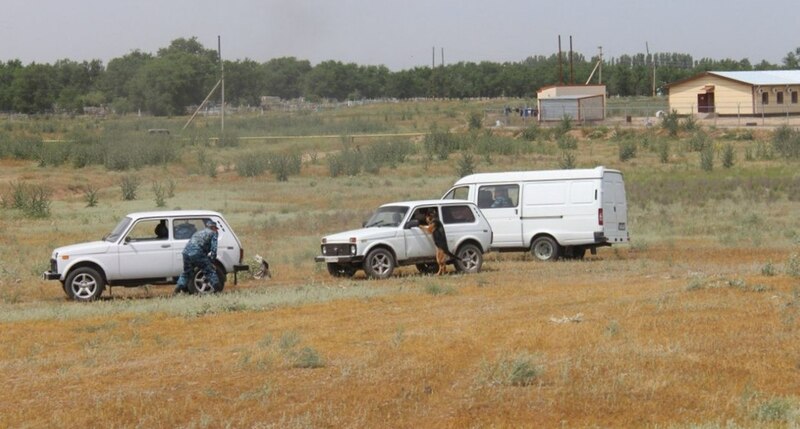 Among a number of initiatives, a US-funded centre in Almaty trains Kazakhstani police how to handle K9 dogs search for illegal drugs. The new effort is part of the country's annual anti-drug Operation Kuknor, which is run in two phases, from May 20-August 30 and September 1-November 30.